Just take a look at the cover of Ice Cream Man #4. 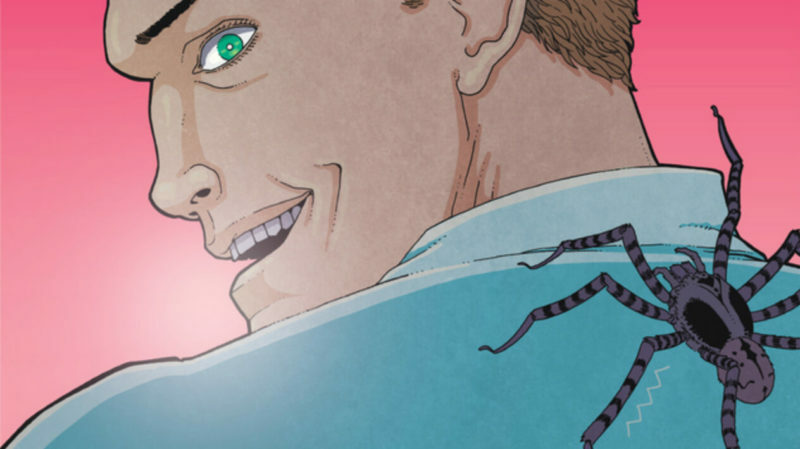 It is equal parts sinister and delightful—which pretty much encapsulates this series. 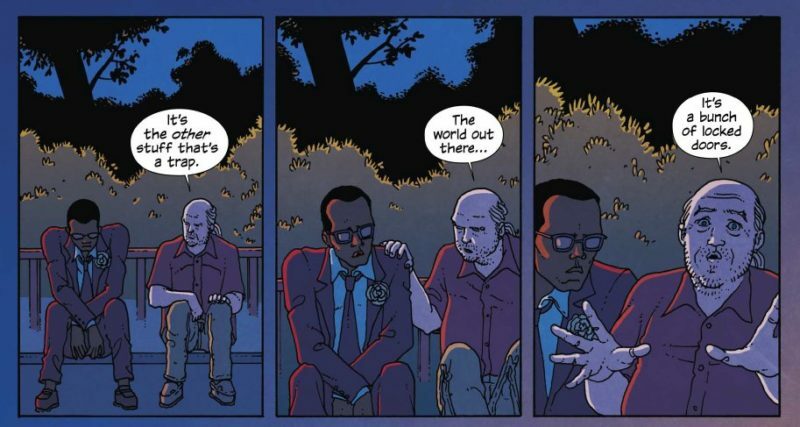 In a stellar second issue, Ice Cream Man #2 continues to be both beautiful and disturbing (which, the best horror is in my opinion). 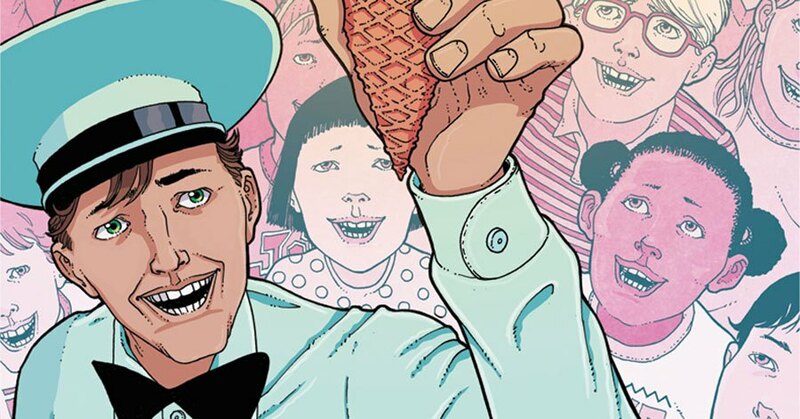 The creative team behind Ice Cream Man #1 deftly brings together horror and existentialist thought and delivers it in one sweet package. 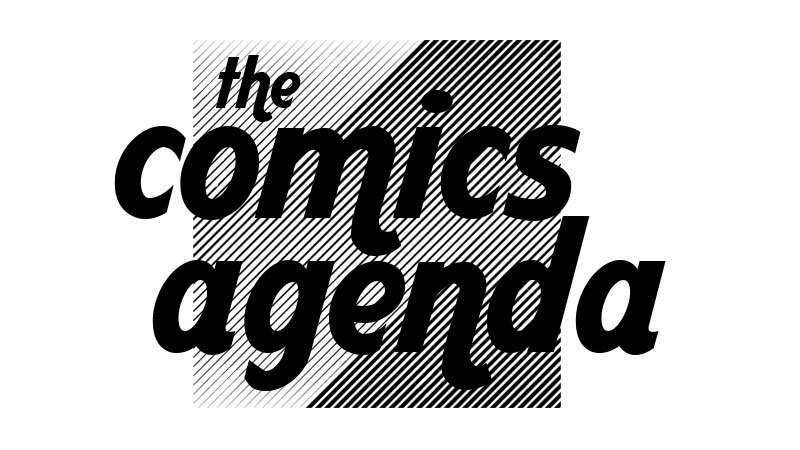 Check out our interview with writer W. Maxwell Prince and artist Martín Morazzo about their new upcoming series from Image Comics: Ice Cream Man.